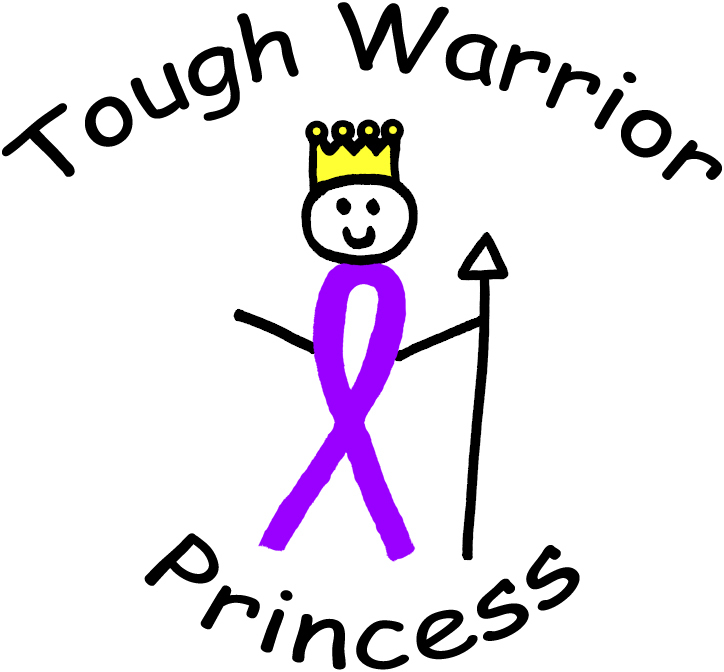 Tough Warrior Princesses know how important it is to show someone who is battling cancer or just recently diagnosed that they are not alone in their fight. One way we are able to do this is by delivering a Survivor Basket to those in need. I had to write to say a huge 'Thank You' to the TWPs for the beautiful basket of goodies. I was overwhelmed by the thoughtfulness and generosity of TWP. I count myself as extremely blessed and lucky. It is comforting to know people like you are out there to help people facing life-changing events. For me, meeting you and having the support of the Tough Warrior Princesses early in my journey was a blessing, one that I am eternally grateful for. Please continue the wonderful work you do helping people with cancer find hope, friendship and love!